It’s breaking streaming records, too. 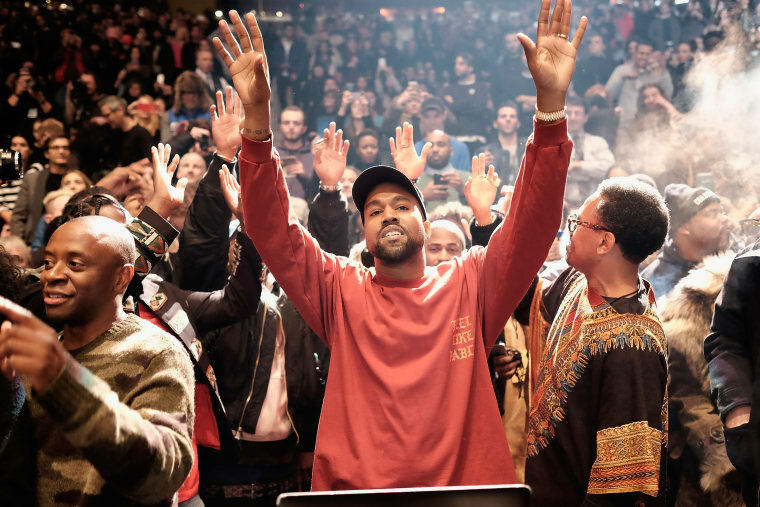 Kanye West's new album The Life Of Pablo's first week of release may not register on Billboard, but it's built up a remarkable number of first-week sales of a different kind: the album is credited with more than doubling Tidal's subscriptions from 1 million to 2.5 million, reports TMZ. According to the sources, TLOP “...has already been streamed millions of times in less than two weeks, which is a record for the service” and another release could be forthcoming, perhaps even that rumoured physical edition. TMZ calculates that all those new subscribers could lead to $15 million in new revenue for Tidal. We've reached out to Tidal for comment and we'll update the post if they get back to us.